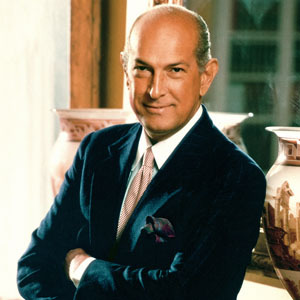 Fashion designer and Icon Oscar De La Renta is dead! The Fashion designer who has worked with countless celebrities and first Ladies is confirmed to have passed on yesterday 20th October 2014 at 82. His most recent work was designing Amal Clooney's wedding gown.. Aside being diagnosed with Cancer a few years back,no specific cause of death has been revealed. He is said to have died surrounded by Family and friends..